As every book lover knows, there are never enough hours in the day to read all the books we want. We go on book buying bans to try and catch up, but then have FOMO over all the new stories that are begging for our attention. It's a balancing act of the highest order. I didn’t intend to make this list so long, but there’s so much good bookish stuff out there this year that I couldn’t help myself. I present to you my wish list (and maybe yours), or even ideas to give friends who read and write! Spare some time in your busy schedule to invest in a book that will help you to rediscover the world. A change in perspective is valuable, and here we share the 10 most inspiring books that have in some way changed our views and actions. One of the best things about being an author is revealing book covers. So, when I get the chance to I love helping out other authors getting their books in front of us elusive readers eyes. I don't know about you, but for me, finding a book in a bookstore unless I am expressively looking for it, can be really difficult with all the choices that there are. I read this book a really long time ago and honestly, I am ashamed at how long this has taken me to get too. Normally I would have a book review every week, but with my increase of writing, my reading has taken its toll. I was also in a reading rut but I am hopefully getting out of that now! Another Blog Tour, another interview. Join me today in speaking with Author Raven McAllan. Hi Raven, thank you for agreeing to this interview. Tell us a little about yourself and your background? 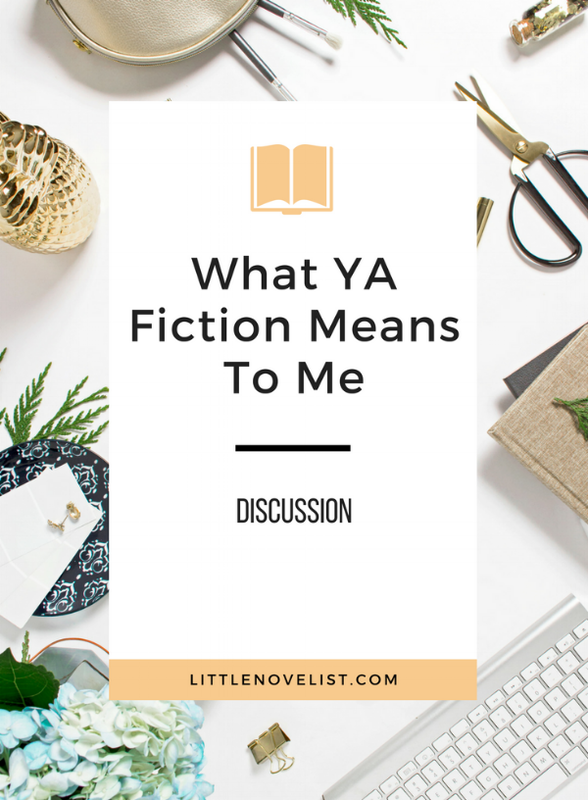 Hi and thank you for letting me come and ramble on about my writing. I drive a sports car and on the odd occasion our Scottish weather allows, love to go out in it with the top down, playing old 60’s and 70s music loudly. Today, I have an exciting guest post from Author Kellie Hailes. She is giving us an insight about Characters. I absolutely loved it and I know you will too. Man oh Man, do I have a good post for you today. 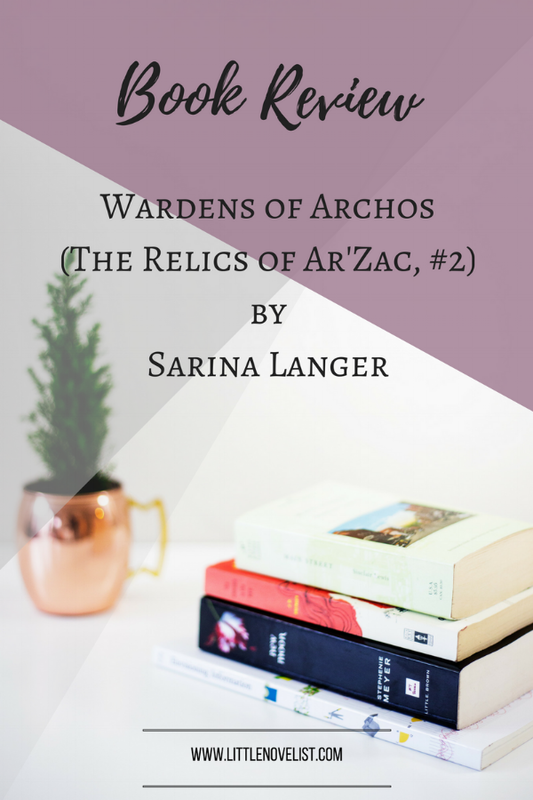 My writing pal Sarina has released her second novel in her series and I not only got a free copy for review, I was a critique partner AND I have two awesome excerpts for you. You can find my review for her first novel, Rise of the Sparrows here if you haven't seen that already. I've seen Natalie around on Twitter for a while and when this e-mail from Neverland Blog Tours came into my inbox, I couldn't say no. 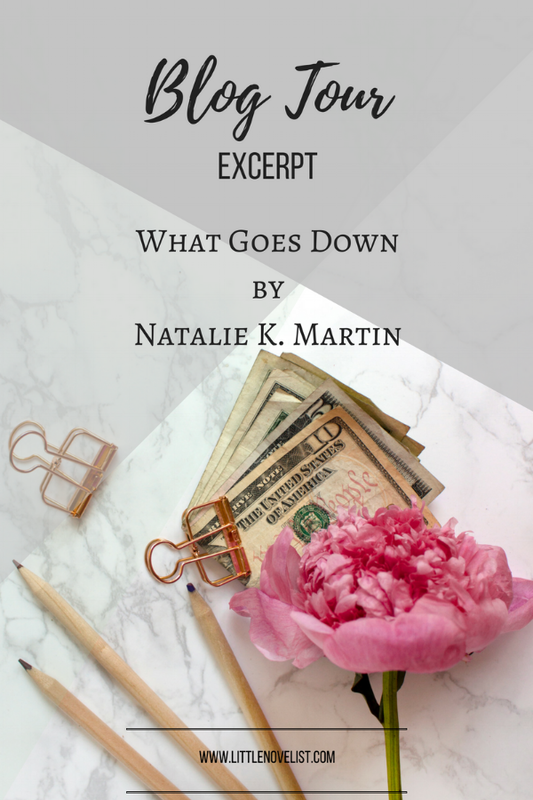 Natalie is an amazing Author and I know you're gonna want to snap up this book as soon as you read it!